Cheese fondue, a winter dish? 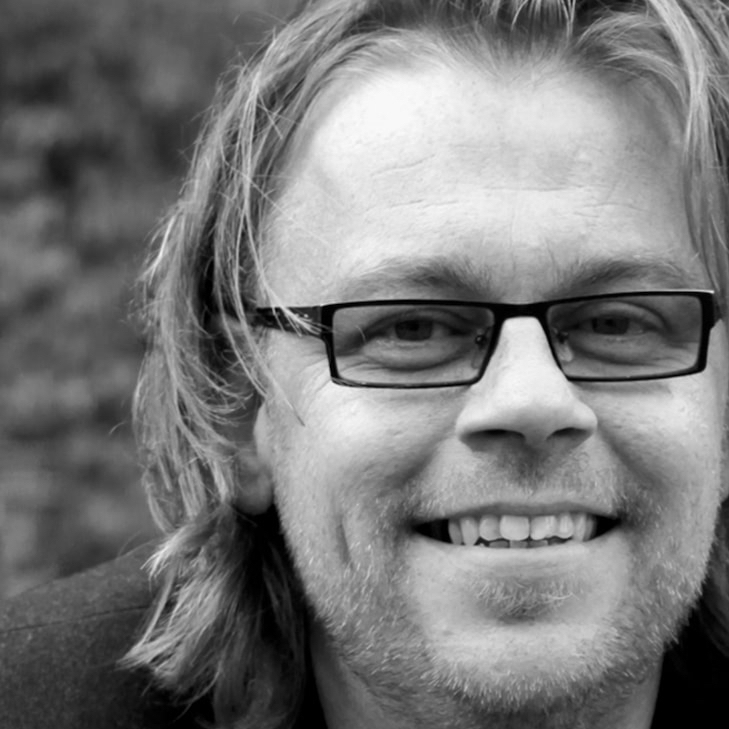 Boska doesn’t think so. 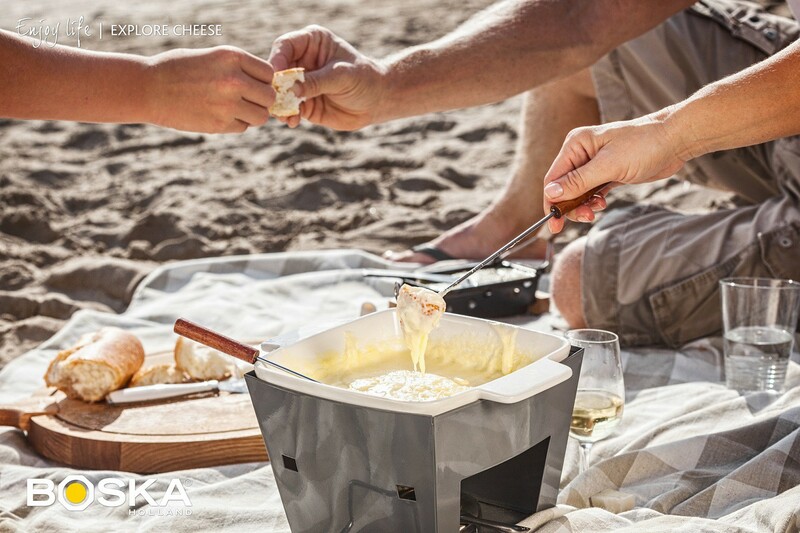 To allow you to enjoy cheese fondues all year round, Boska decided to create this Outdoor Cheese Fondue. Now you can enjoy cheese fondues both indoors during the winter and outdoors during the summer. Thanks to its sturdy design, wind is no problem. 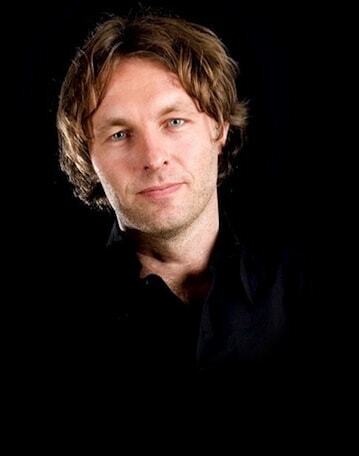 Boska Holland is always looking for new ways to enjoy cheese. Preferably in a social setting with friends and family. That’s why this family business loves cheese fondues. 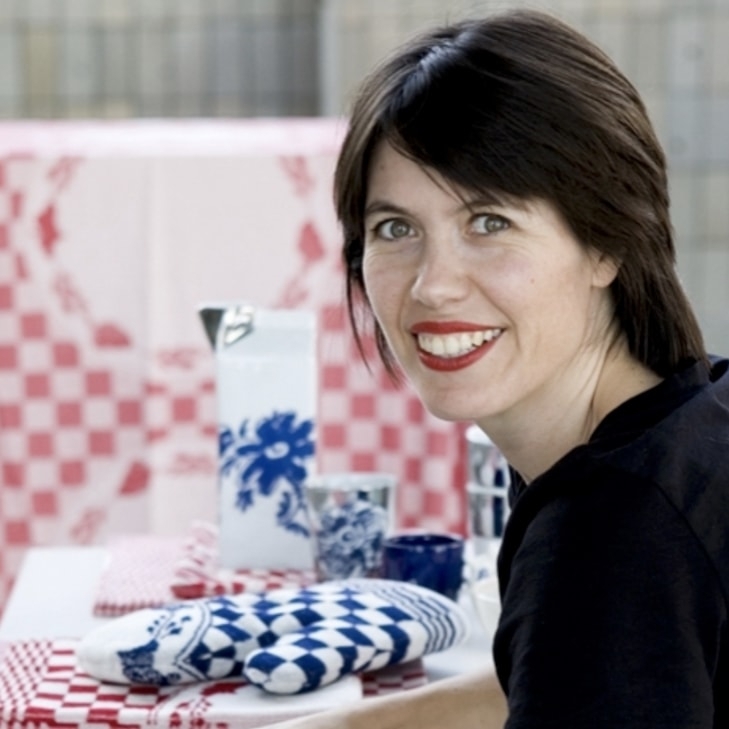 Boska decided to become the only Dutch producer of high-quality cheese fondues. Not just because of the delicious taste, but also because of the social setting of cheese fondues. All sets by Boska are characterized by a durable and smart design with an attractive appearance. True eye-catchers on your dinner table! Today, the company offers many types of fondue sets for both indoor and outdoor use. Cheese fondues only in the winter months? For the people at Boska this is simply inconceivable. That’s why they designed the Outdoor Fondue, allowing you to enjoy cheese fondues all year round. This fondue set will bring a whole new perspective to outdoor dining. Late summer evenings with a glass of wine and your personal cheese fondue recipe. Even with a little bit of wind, because the steel gray frame protects the burner so the fondue remains warm. Why not try it in combination with various bread types. Try healthy recipes with a variety of summer vegetables or combine the Outdoor Cheese Fondue with summer barbecue. 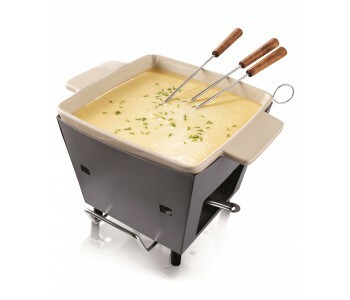 The sleekly designed Outdoor Fondue is made of steel on plastic feet and has sturdy stainless steel handles. The included burner is adjustable, allowing you to keep control over the flame. 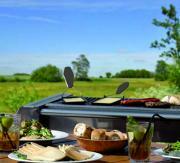 This set is suitable for use outside because the burner is protected by a steel frame. 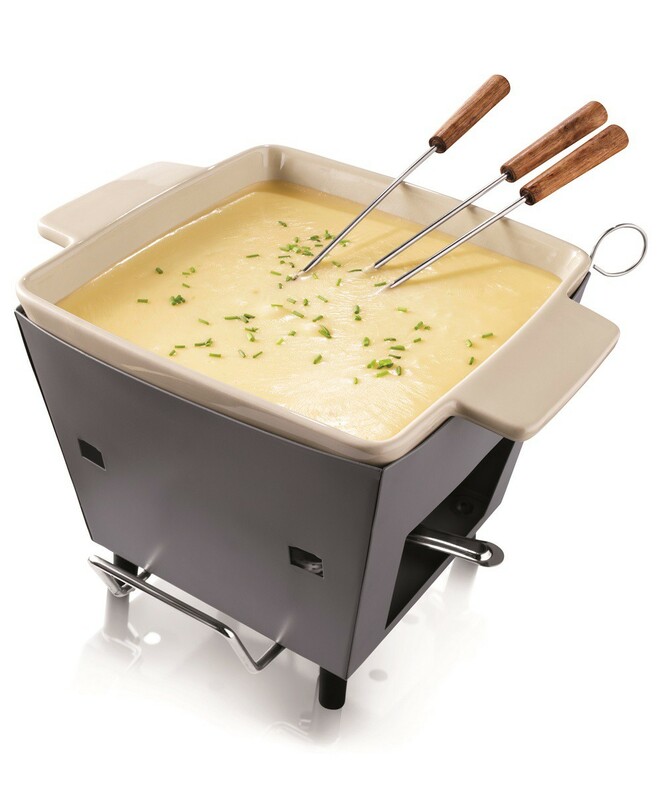 The white, square-shaped fondue pan has a volume of 1.8 liters. With the four included fondue forks this set guarantees many evenings of delicious cheese fondues. Dimensions : 22 x 24 x 33 cm (h x b x d).